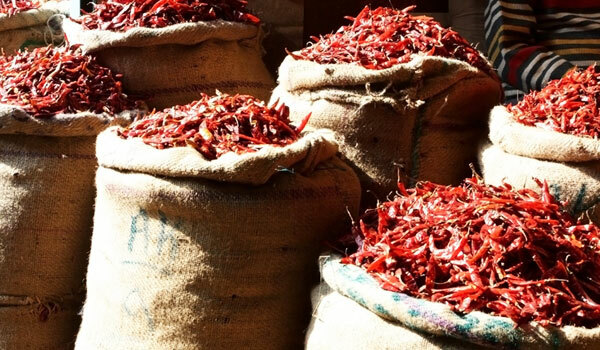 If Rick Stein’s recent series on India has whetted your appetite for the spices and color of the subcontinent, then join us on a rare opportunity to explore the main culinary capitals escorted by our destination expert, Jonty Rajagopolan. We have created a 14-day journey, starting west in the spice and textile center of Ahmedabad, moving north-west to the Sikh capital of Amritsar, east to colonial Kolkata and ending south in Hyderabad, the city of pearls. We shall tantalise your taste buds with street food snacks, traditional home cooking, festival and religious meals and rare culinary delicacies. 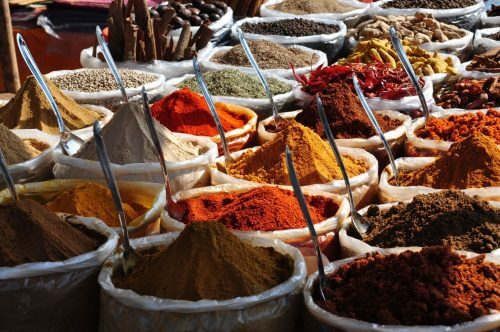 Indian cuisine has evolved over a period of 5,000 years, and, shaped by the influences of religious beliefs, social customs and foreign infiltrations, offers a valuable insight into the diverse cultures of this exotic subcontinent. Ahmedabad – embrace the snacking obsession of the Gujarati community, from a tour of delicious street food and kebabs to sharing Tiffin traveling bites. Sample vegetarian food, carefully prepared with a strict adherence to the Jain religion and learn how the preparation of food has become a tool of social empowerment at the Farsaan Factory a women’s cooperative. Amritsar – enter the heart of the Sikh religion, by helping in the kitchen of the magnificent Golden Temple, which serves more than 100,000 meals to its fellow community every day. Soak up the colorful chaos of a traditional Indian wedding, with a look behind the scenes into the feast preparations. Taste familiar dishes, ‘Tandoori Chicken’ and ‘Saag Paneer’ in their most authentic form and sample fresh farm produce in the rural villages nearby. 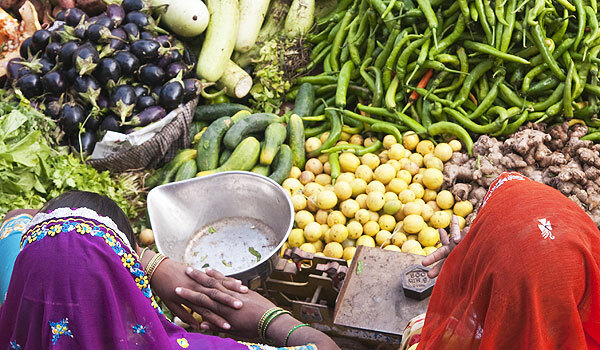 Kolkata – taste the colonial past and multicultural present of India’s former capital. Try your hand at Darjeeling tea tasting and partake in a traditional English breakfast at Flury’s restaurant- a legacy of the Raj. Enjoy traditional Bengali homecooking – carefully prepared fish, lentil and rice dishes and milk based ‘mithai’ sweets, which are a speciality. Savour delicious street kebabs and head down to Tangra otherwise known as Chinatown for authentic noodles and dumplings. 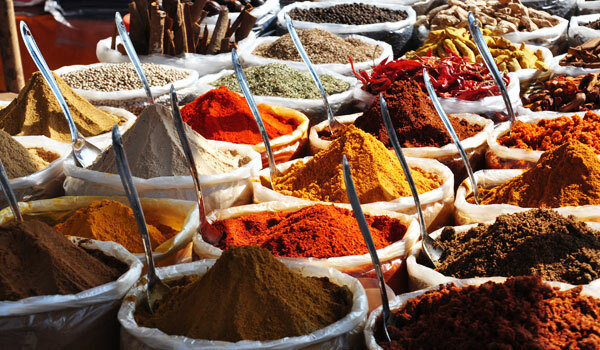 Hyderabad – with food traditions evolving over four centuries, walking through the food markets of the Old City will give you a feel for the Persian and Mughal influences. Learn how Islamic food practices have been assimilated into Indian cuisine and try your hand at preparing a Biryani – one of the most popular dishes in Hyderabad. 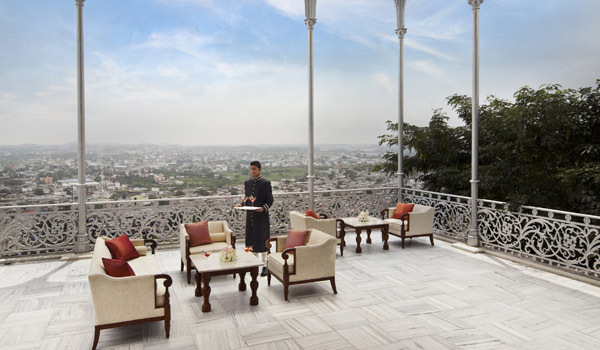 We have selected each city’s finest hotel for you to rest and relax along the way, including the elegant Oberoi Grand, Kolkata and the magnificent Falaknuma Palace or ‘Heavenly Abode’, overlooking Hyderabad. The cost of this 14 day escorted tour starts from £5,750 Per Person based on two people traveling together and staying in a double/twin room and includes all accommodation on a bed breakfast basis, meals indicated in the itinerary, international flights onboard British Airways economy and domestic fares, internal ground handling arrangements and guiding. for more in-depth details of the trip please download the Culinary Journey itinerary. 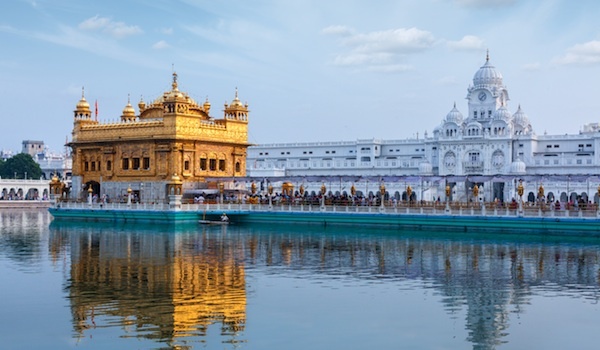 Amritsar is featured in our Moutains & Monasteries itinerary, Kolkata is within our Darjeeling – Sikkim; The Eastern Himalayas, and Hyderabad appears in our Exploring the Deccan Plateu itinerary.